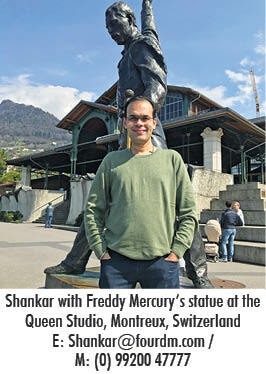 Mumbaikars will ‘Break Free’ on 5th and 6th October, 2018, with International Tribute Band – PRAGUE QUEEN – performing at Mumbai’s Rang Sharada (Bandra) as a tribute to the legacy of Singer, Songwriter, international music prodigy, aapro Freddie Mercury (Farrokh Bulsara), best known as the lead vocalist of the rock band, QUEEN. Fourth Dimension Media will host and organise the PRAGUE QUEEN CONCERT for the first time not just in Mumbai, but all of Asia. 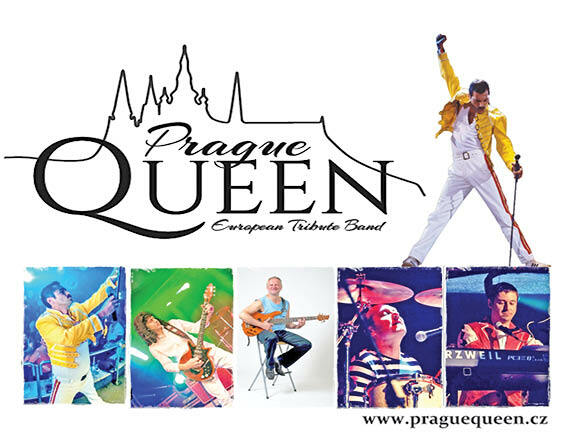 Prague Queen, the European Tribute Band, in their 10 years have performed over 1000 concerts all over Europe, paying tribute to the original band QUEEN, especially Freddie Mercury. An extremely interesting feature of the band is its vocal lead, Jaroslav Bresky, who looks like the mirror image of Freddie Mercury and perfectly emulates the stage movements, mannerism and histrionics of the original! The Prague Queen band members comprise Jaroslav Bresky (lead vocalist); Jiri Jirsa (drums); Frantisek Raba (Bass Guitar); Pavel Zboril (Lead Guitar) and Martin ) Otruba (Keyboard).